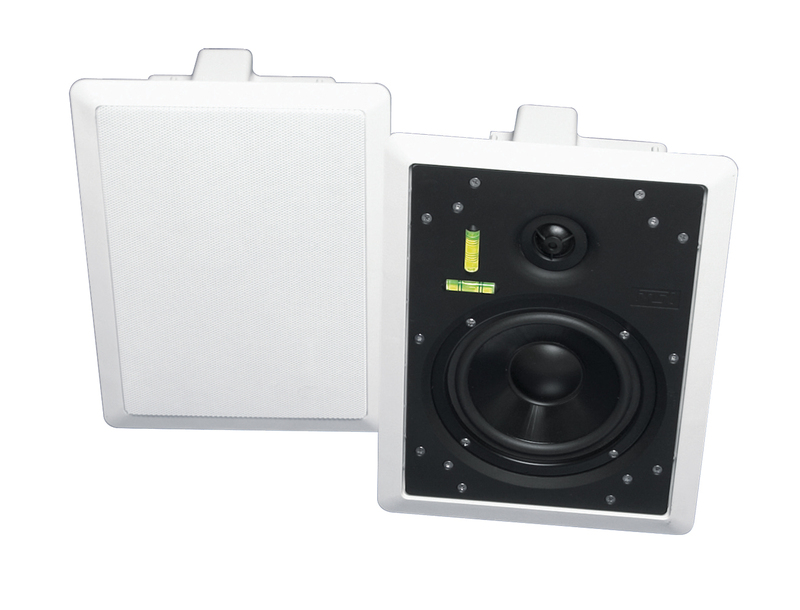 MTX Blueprint Home series speakers are perfect for home theater and distributed audio applications. MTX Blueprint Home series speakers are perfect for home theater and distributed audio applications. Simply put, MTX Blueprint Home series offers models for almost every conceivable application. Blueprint Home enclosed back models are designed for superior sonic performance while meeting some of today’s stricter building codes. The enclosure on these models allows for more consistent voicing from install to install by removing the variables of wall depth, materials, insulation, etc. Ported out the front, these models also offer improved bass response. All models feature high-tech woofer cone materials and surrounds along with dome tweeters and a 2nd order tweeter crossover for excellent sonic performance and improved reliability. High quality binding posts and well—braced crossover boards are all designed for maximum connection quality even in the harshest environments. 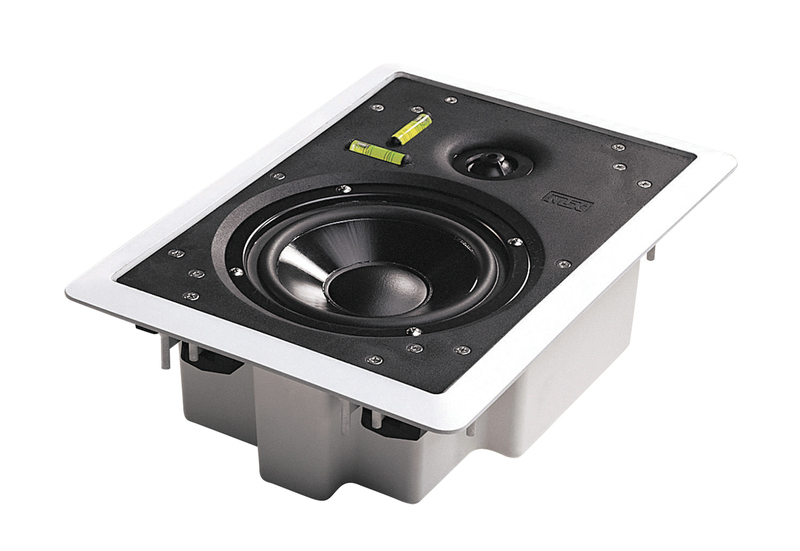 Of course, each Blueprint Home series model is backed by MTX Audio's 10-year speaker warranty.